I remember a lot of June 2015 events with friends who I was missing in winter, my one and only family, and my mother who came to Marbella. I'm extremely happy! In May and June 2015, a lot of venues were opened. 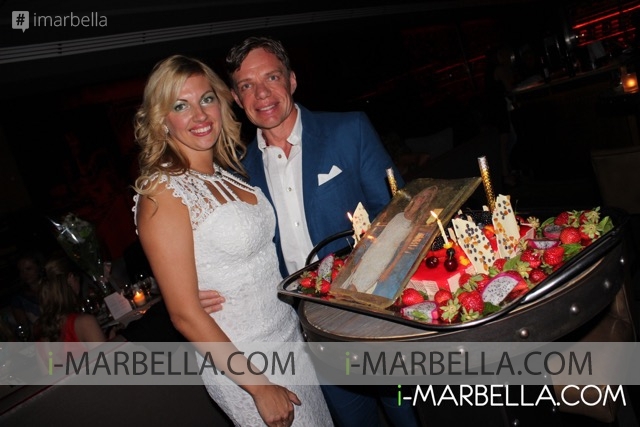 The long-awaited La Sala Gibraltar Restaurant launched onboard the Sunborn Super Yacht Hotel at Gibraltar, with the brand's annual White&Gold Party. Dressed in shimmering white and gold, the glamorous guests enjoyed a spectacular evening filled with non-stop entertainment throughout the night. A programme of breathtaking entertainment included dancers, magicians, acrobats, and fantastic live music by Peet Rothwell, JetStream, Vicky&Ernesto, Quike Navarro, DJ Lola, and many others. "For the first time, the White&Gold party gathered more than 1,000 guests, which is a fantastic response both from the Gibraltarians as well as from our loyal customers from Spain," the founder of La Sala, Ian Radford, commented. Cavalli Club opened in Puerto Banus on May 21 with a live performance from Marc Kinchen! Other venues that should definitely be mentioned are Marbella Pizza Kitchen located on Av del Prado, in Nueva Andalucia, Marbella, and Smart Cafe, a lovely cafe that was opened at Golf Academy. i-Marbella's partner, Puente Romano Beach Resort and Spa, has not only changed its name, but also has a new restaurant UNI and Thai Gallery that now moved to Plaza Village! On a side note, I celebrated my birthday at UNI this year. Also, me, my friends, and family had the ultimate dining experience at Puente Romano's Sea Grill. June was a huge month for Spain, and, especially, the Costa del Sol. 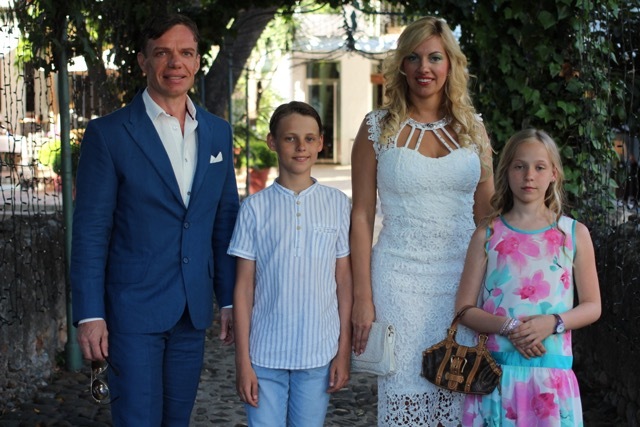 Not only did Marbella host its famed Feria to honour the city's patron saint San Barnabe, but at the end of the month, an event called San Juan was held to celebrate the shortest night and longest day of the year. San Juan was celebrated at Les Cubes, Del Mar, and La Sala by the Sea, among many other venues. 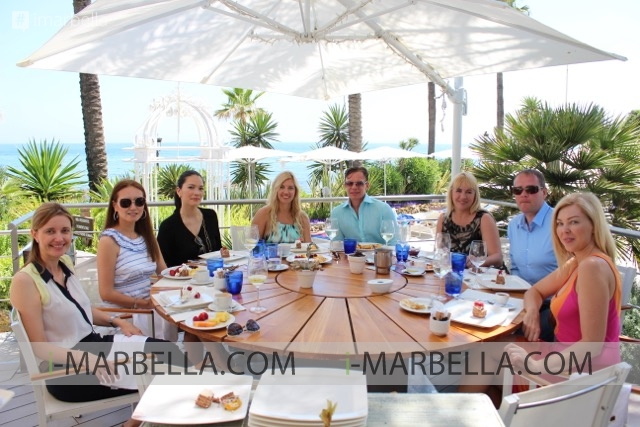 Several times, I was invited to the unbelievable Villa Moana, the Costa del Sol's most luxurious villa in Marbella. Alessandro della Morte and Kimiko, mother-in-law of Alessandro, celebrated their birthdays together at this beautiful private Mediterranean villa. My mom, however, thought Villa Tiberio to be dream-like. Last but no least, I had a chance to even meet Novak Djokovic, the world No. 1 tennis player! My next column about July 2015 events will be coming soon. Stay tuned!